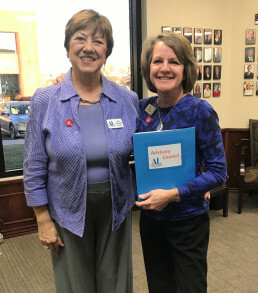 Susan Jarvis 1st Corporate Sponsor for ALSU! The Assistance League of Southern Utah held their Annual Spring Benefit, raising a total of $38,000! The event took place at the Hilton Garden Inn, offering an elegant evening of dinner and live entertainment and none the less it was a huge success! 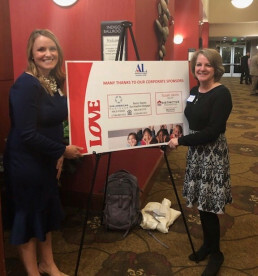 Every year, The ALSU hosts a gala in support of raising money to help underprivileged children in Southern Utah Schools. This year, Susan Jarvis, Senior Sales Associate at ERA Brokers Consolidated St. George, and Becky Staples with Sun American Mortgage, were honored to be ALSU’s first ever Corporate Sponsors!